Vancouver, B.C. 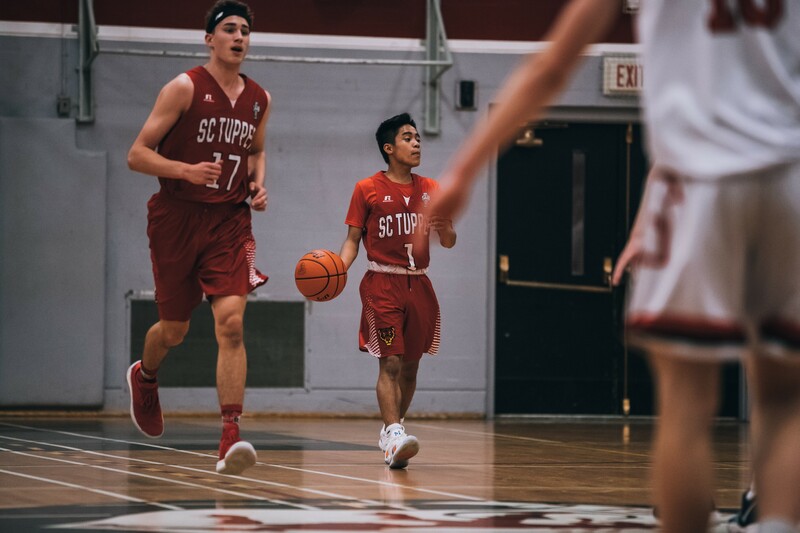 - Last night in a Vancouver Senior Boys Basketball showdown, Gladstone would battle Sir Charles Tupper in their home gym. Sir Charles Tupper would come in with a 9-0 record and the home team Gladiators would play underdog, looking to take down the 3A #1 Tigers. The game would start with a frantic pace as both teams were pushing the tempo looking to assert their offence. 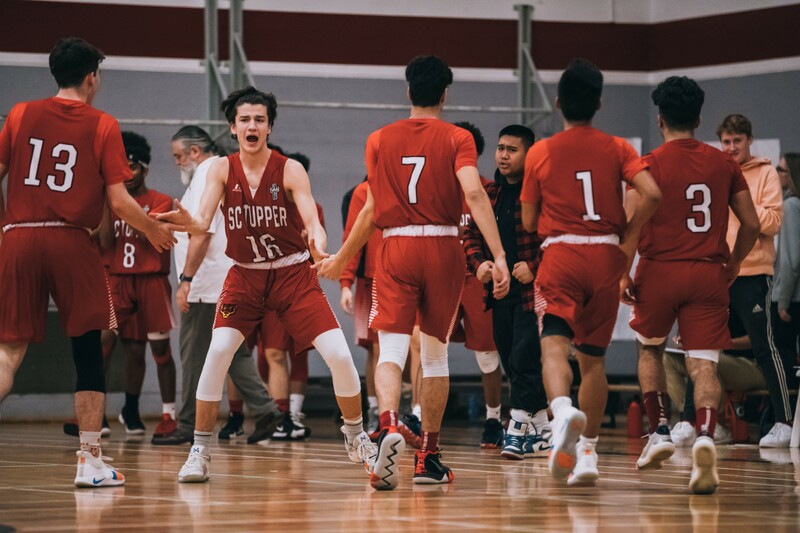 Tupper would jump out to a quick lead behind their tenacious full court pressure forcing a number of turnovers that led to easy buckets. The Gladiators would settle down and close the gap in the first. In the second quarter, Tupper would once again turn up the defensive pressure and pair that with their size inside. They wouldn’t look back and would cruise to a 102-44 victory to complete an undefeated Vancouver regular season. With one remaining season game, Gladstone holds control of their playoff seeding have clinched a spot last week. 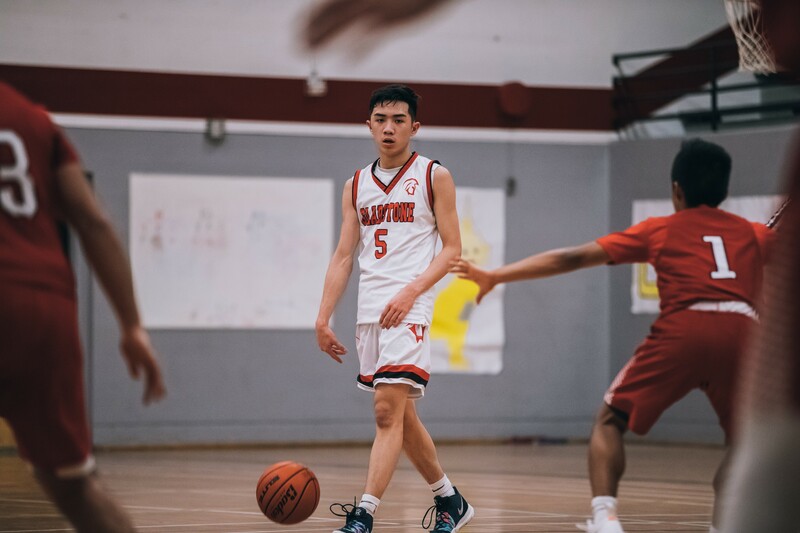 The Vancouver 3A/2A City Championship begins next week at host school Kitsilano Secondary. For the FULL GAME photo album head to our Facebook page.